Back in August I had a rather special opportunity. 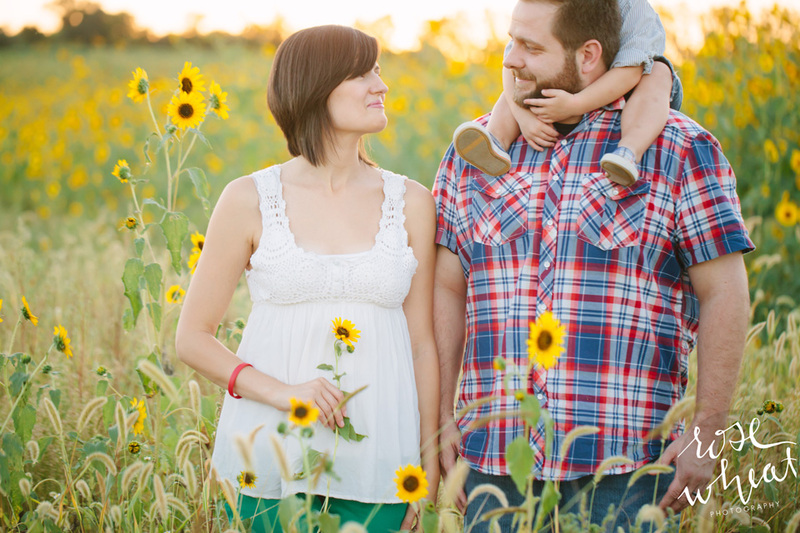 My dear friend just found out she was expecting, and to celebrate the creation her little treasure, we decided to tromp through wild sunflowers and photographically announce baby James. At the time, they didn't know if they were having a boy or a girl, and this month he's due! It's incredible how quickly time passes and life changes. 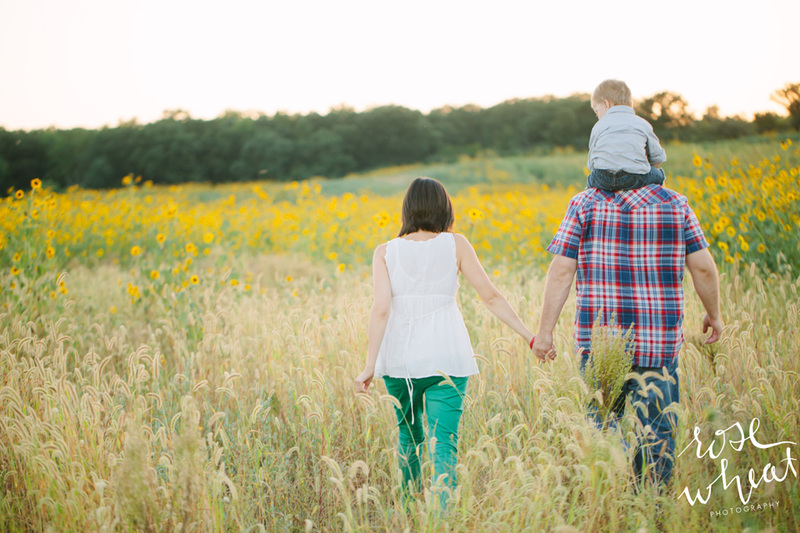 While I can't be present to photograph Sarah's maternity or Jame's newborn images, I'm so happy to have had these precious moments with their family! Thank you all for trusting me over the years to capture your little milestones and life achievements. Best wishes during the finally moments of this pregnancy!